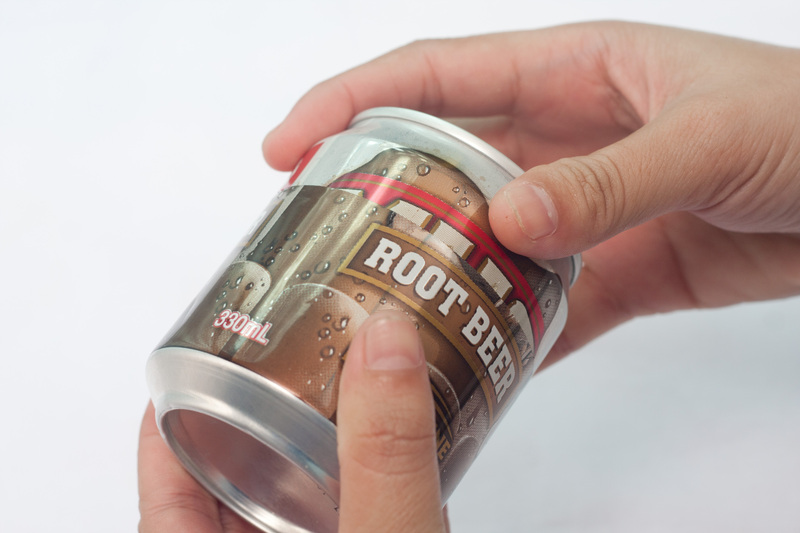 Do you have a lot of soda cans in your trash? 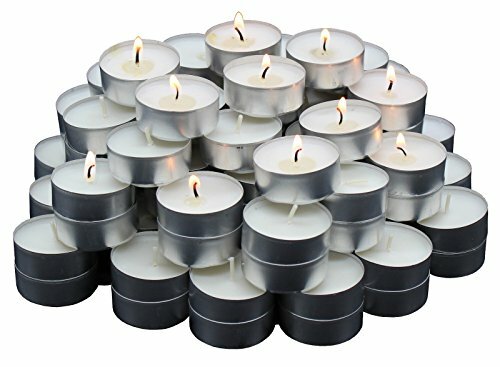 Why not use them as a Christmas candle holder just in time for the holidays? 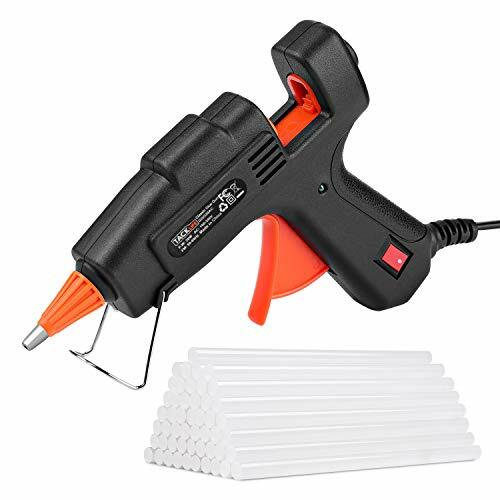 You can make this candle holder in minutes without sweat. 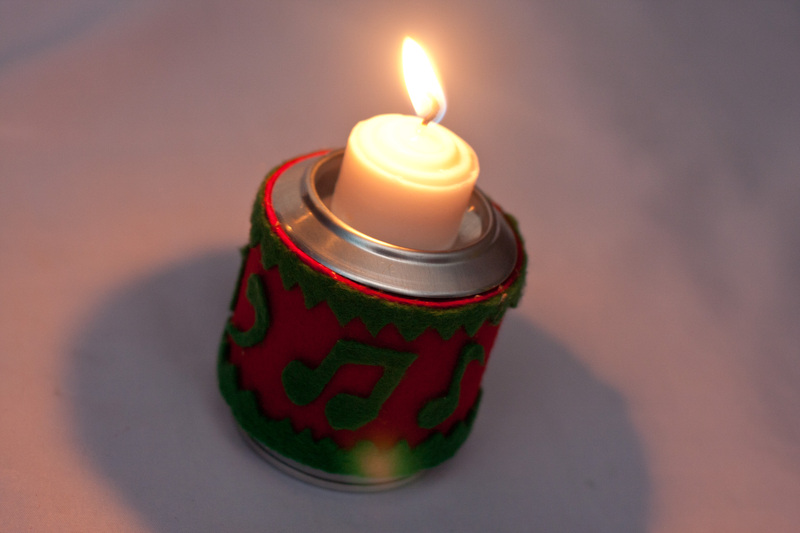 Let your imagination run wild with this soda can Christmas candle holder. You will just need minimal materials for this project. So let’s start! 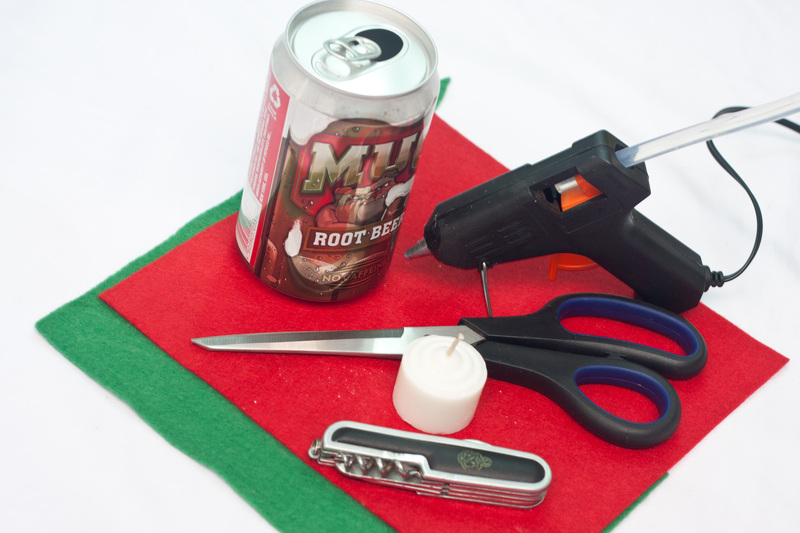 Step 2: (candle holder photo 2) Cut the soda can in the middle using a Swiss knife or a cutter. 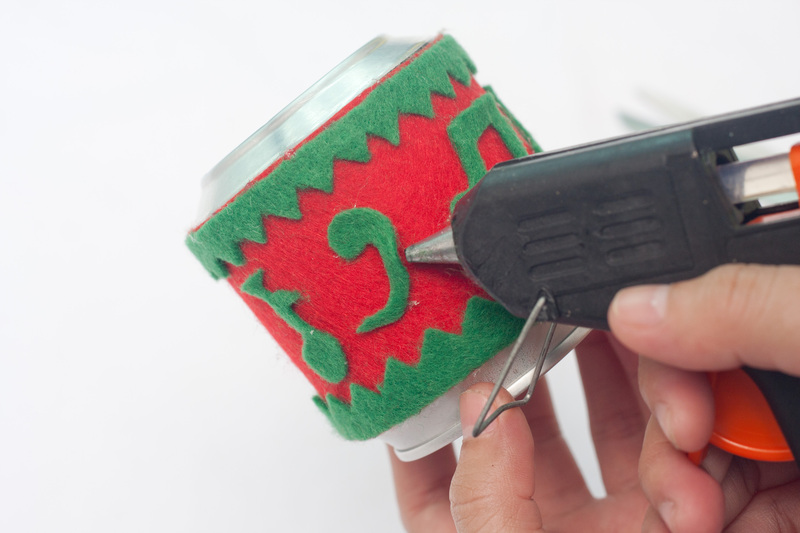 Step 3: (candle holder photo 3) Fit the upper part of the soda can to the bottom part of it. 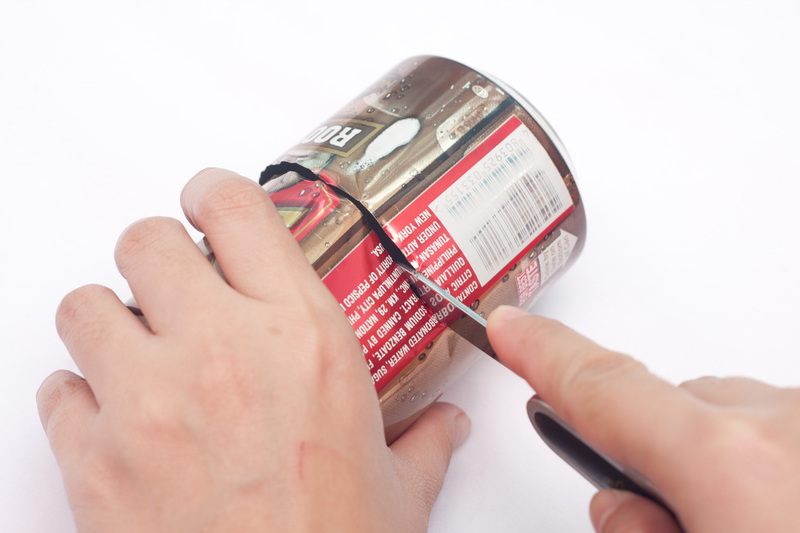 This will make the can shorter and also safer to handle since the sharp edges will be hidden later when we cover this part of the can. 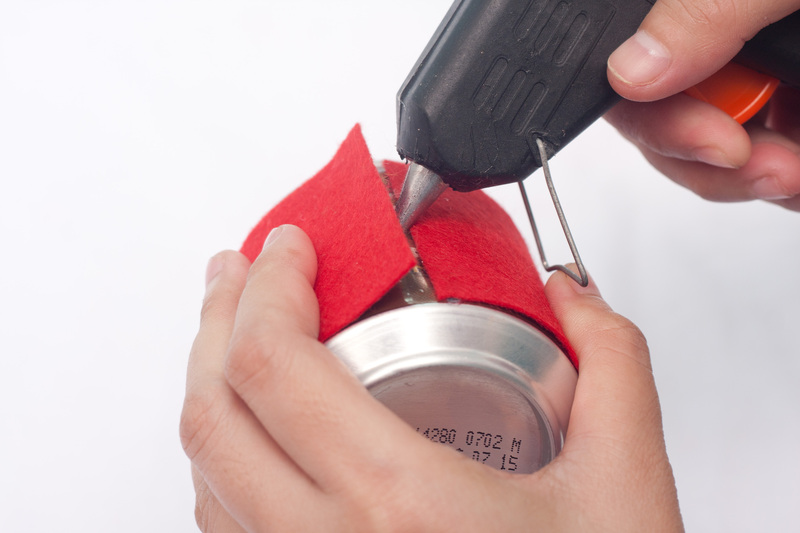 Step 4: (candle holder photo 4) Measure the thickness of the can in a piece of red felt then cut this appropriately. 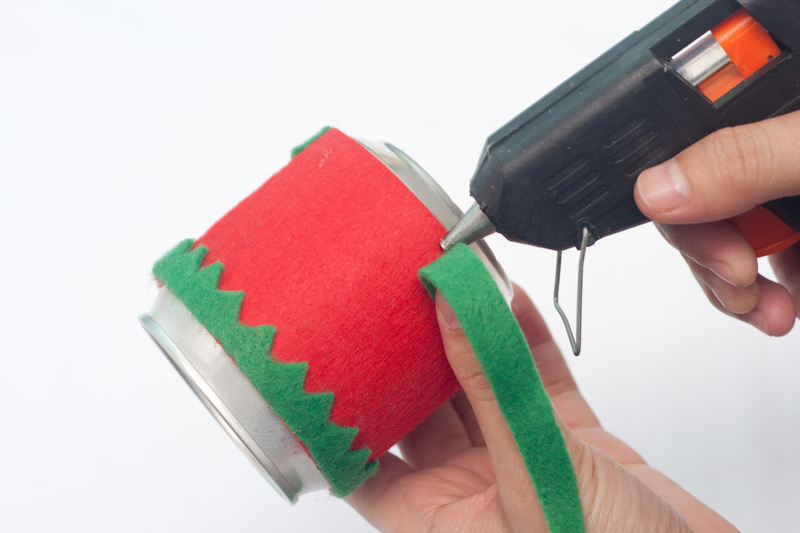 Step 5: (candle holder photo 5) Hot glue the red felt around the soda can. Step 6: (candle holder photo 6) Cut a small strip of green felt. Hot glue this strip on the upper part of the red covering. 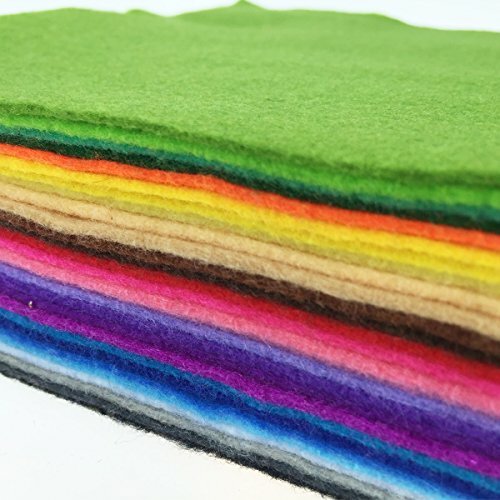 This will serve as the upper lining of the holder. Step 7: (candle holder photo 7) Add a design to the lining. Step 8: (candle holder photo 8) Cut another strip of green felt, then hot glue this on the bottom part of the red covering. This will be the lower lining of the candle holder. 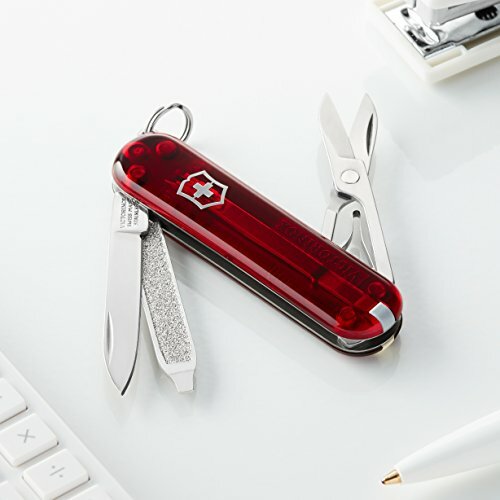 Add a design to this as well. Step 9: (candle holder photo 9) Cut several Christmas shapes or designs from the green felt. This will depend on your favorite symbols or shapes. 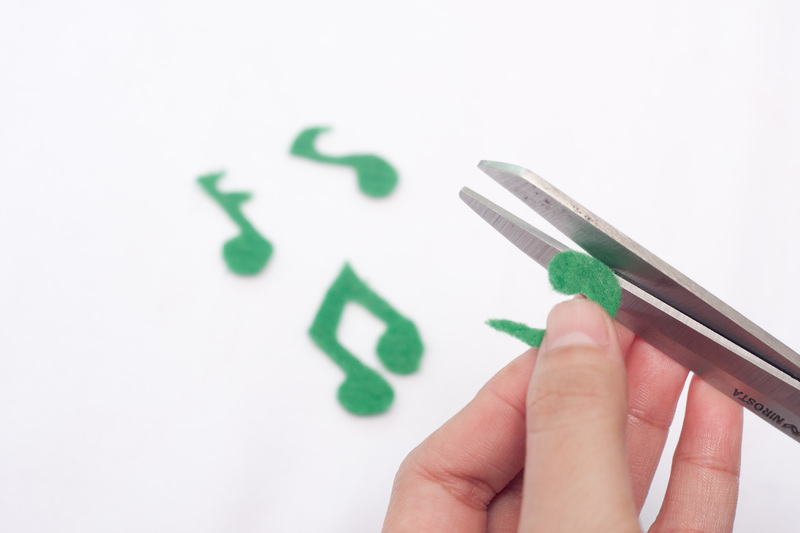 For this, we used musical notes and symbols. Step 10: (candle holder photo 10) Hot glue the shapes around the can in the middle part of it. Step 11: (candle holder photo 11) You can now put the tea light candle on top of your candle holder. Step 12: (candle holder photo 12) You are all set now to light your candle! This Christmas candle holder can finally set the mood of the holiday season. 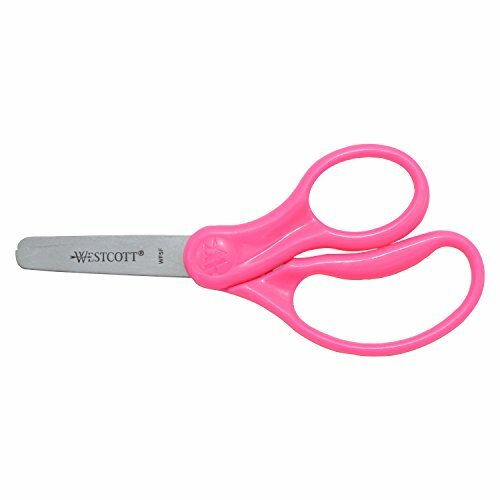 You can make several types of this with different designs. 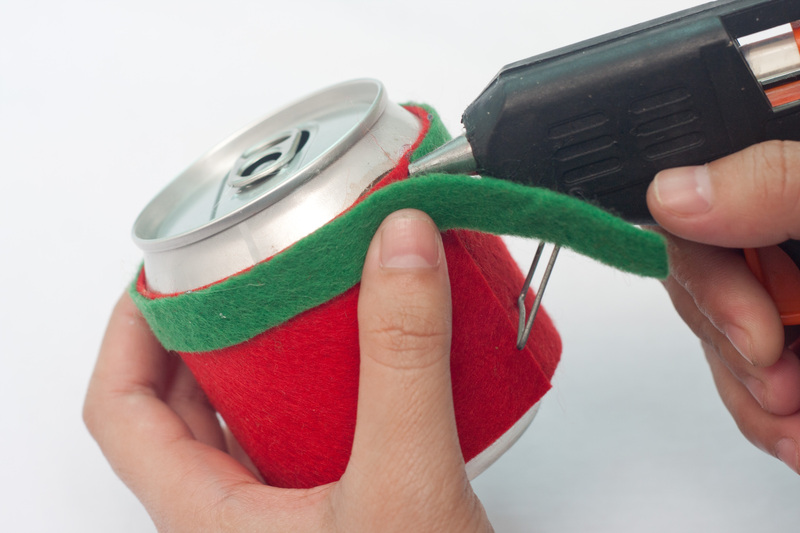 As long as you have soda cans, you can make as many as you want. 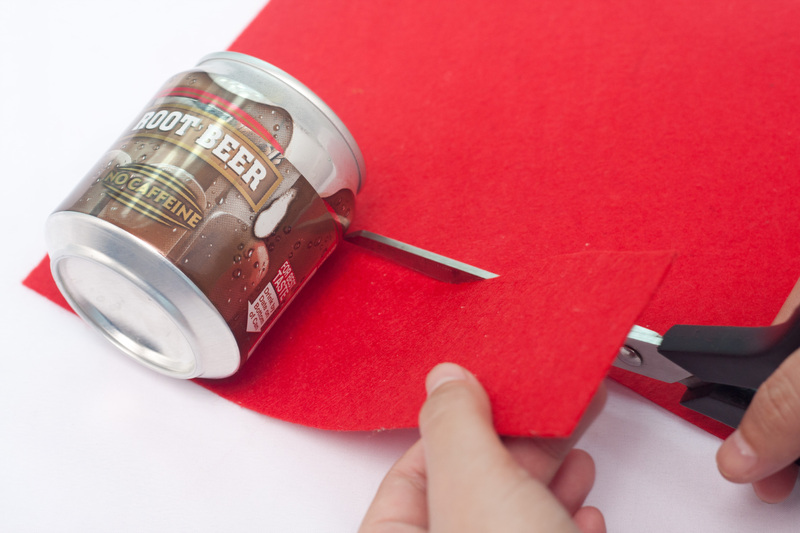 For kids making this, make sure that you have an adult or a parent that will assist you in cutting the soda can. 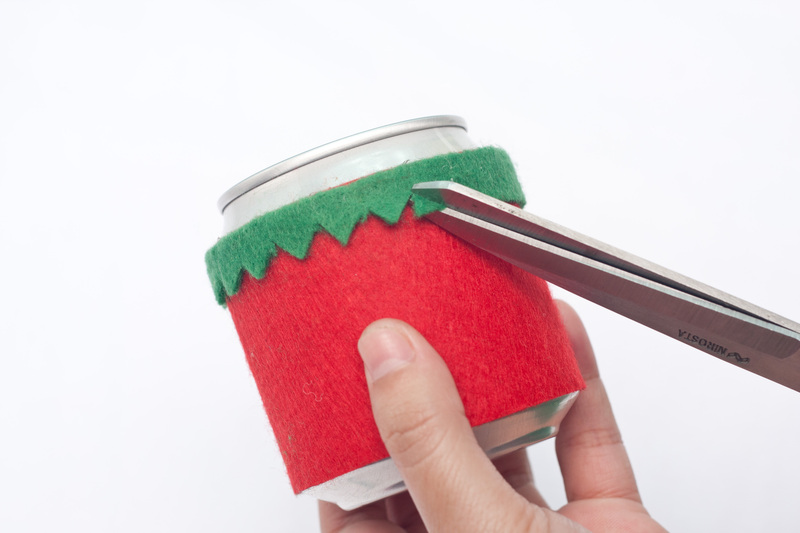 Your soda can Christmas candle holder, done in minutes. Happy holidays! 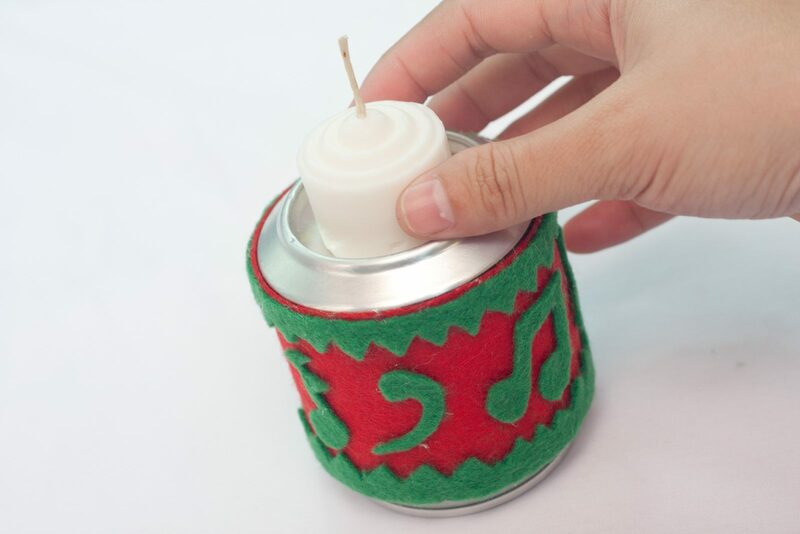 This entry was posted in Arts And Crafts and tagged christmas candle holder, make soda can candle holder, soda can art projects, soda can christmas candles, soda can christmas projects.